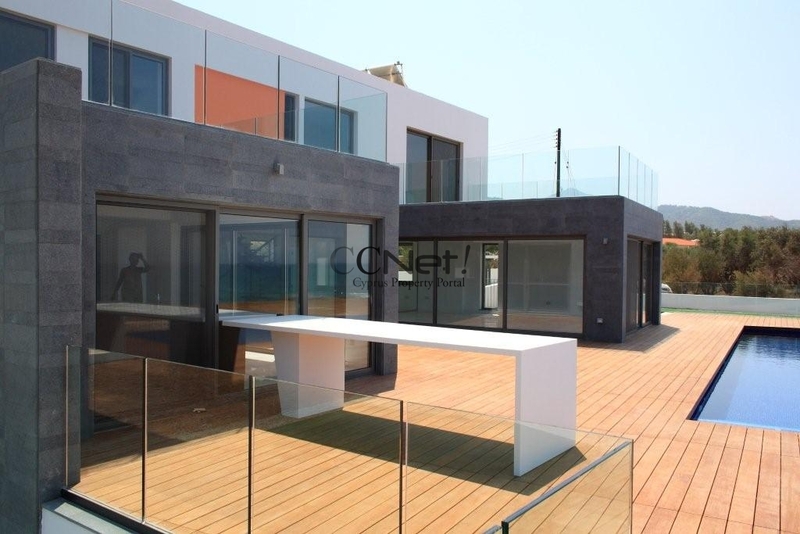 Reduced from €265000 to €160000 for quick sale! This beautiful 2 Bedroom Town House is situated .. Title deeds available. 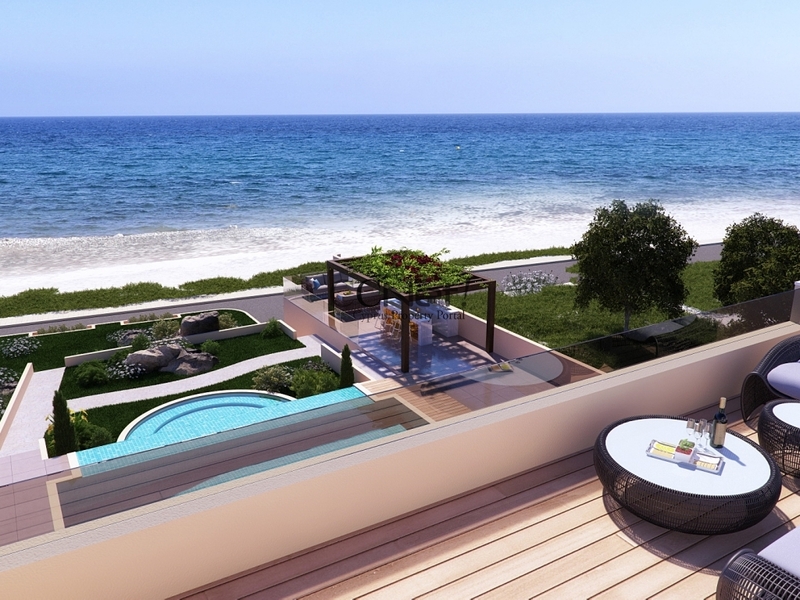 This stylishly designed small project is situated in close proximity to the village .. Title Deeds are available. PRICE ON REQUEST. San Hilarion Luxury Villa is situated on the outskirts .. 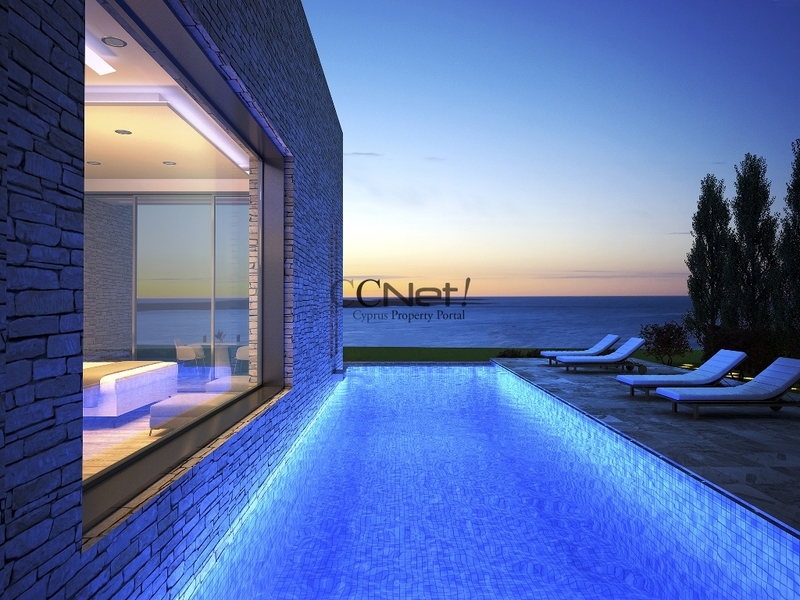 REDUCED FROM €2.050.000 A WONDERFUL INVESTMENT OPPORTUNITY NOT TO BE MISSED! 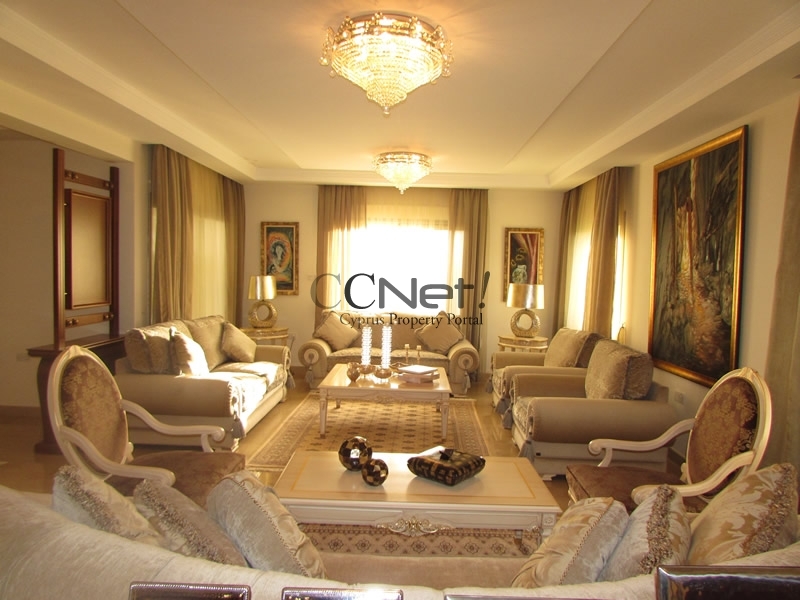 This detached, elegantly furnished, luxury villa ..